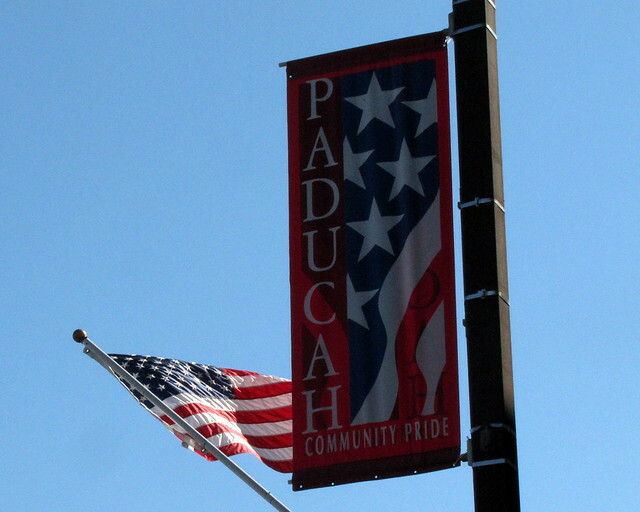 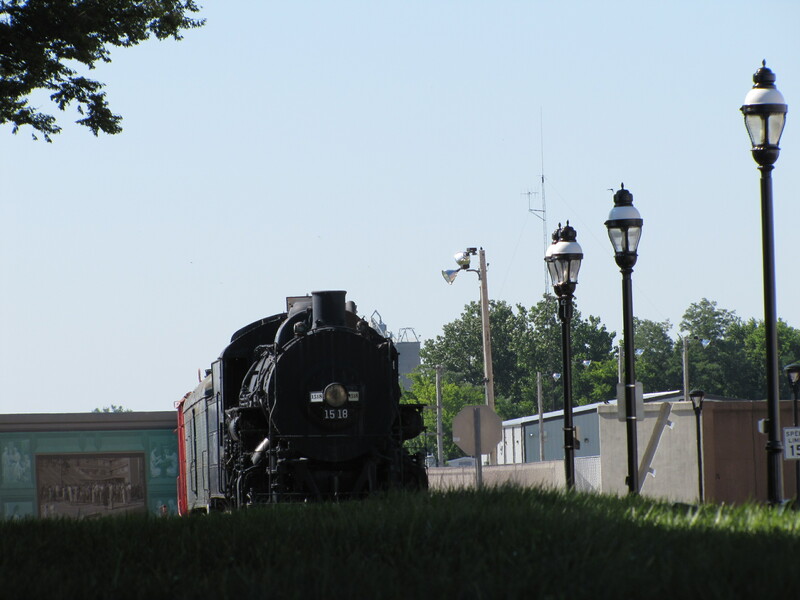 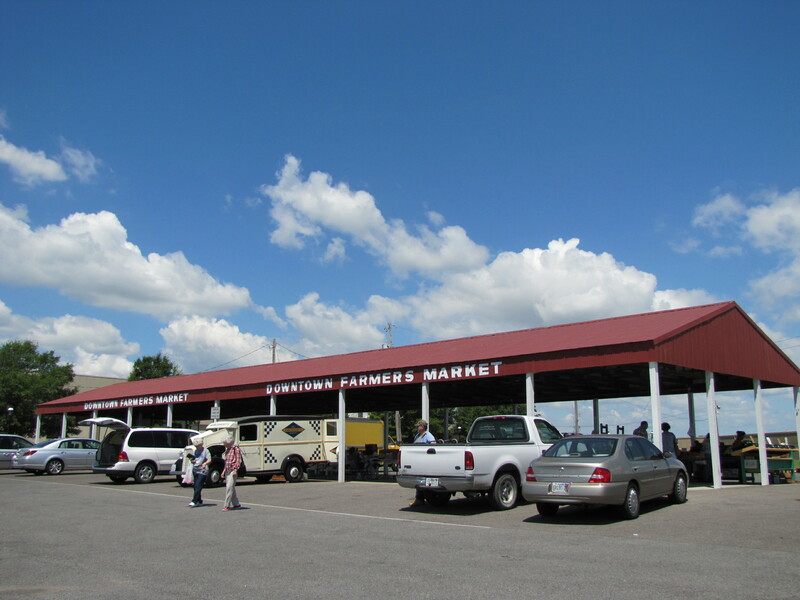 Incorporated in 1830, Paducah is found at the confluence of the Ohio and Tennessee Rivers, and is halfway between St. Louis to the west and Nashville to the east (about a 2 1/2 hour drive from St. Louis via I-64 east to I-57 south to I-24 east). 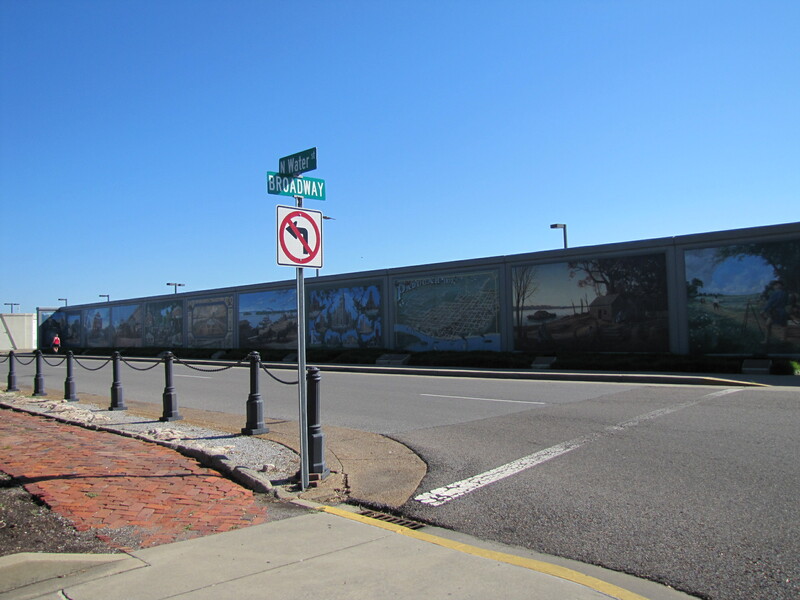 A town with a strong river heritage, Paducah has decorated its flood walls with murals by artist Herb Roe (http://www.chromesun.com/). 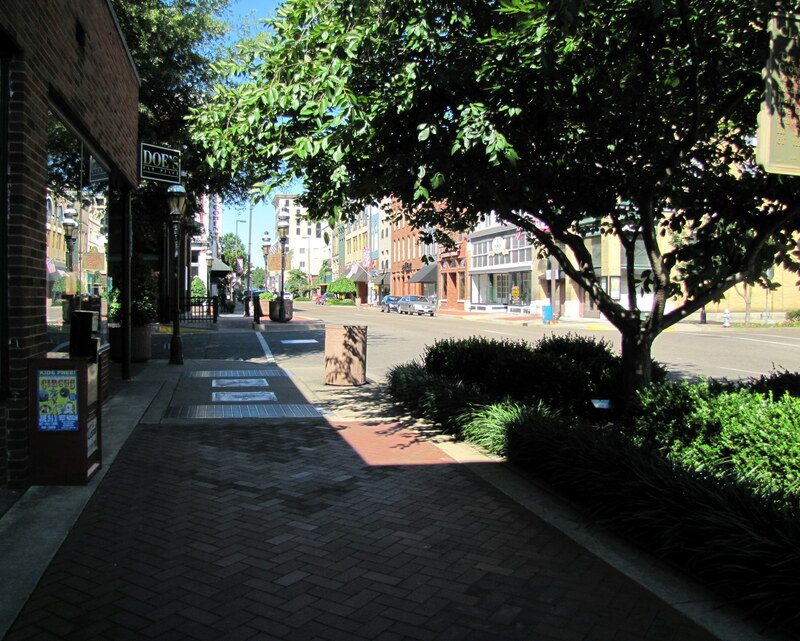 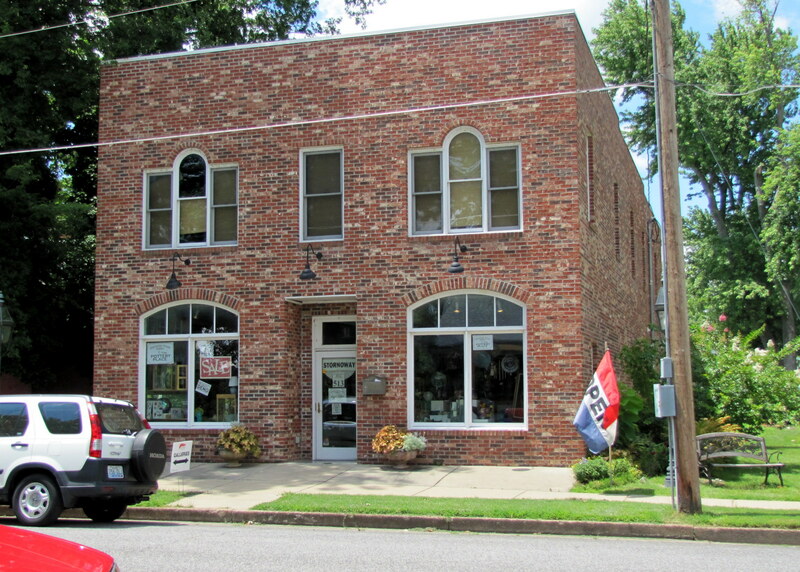 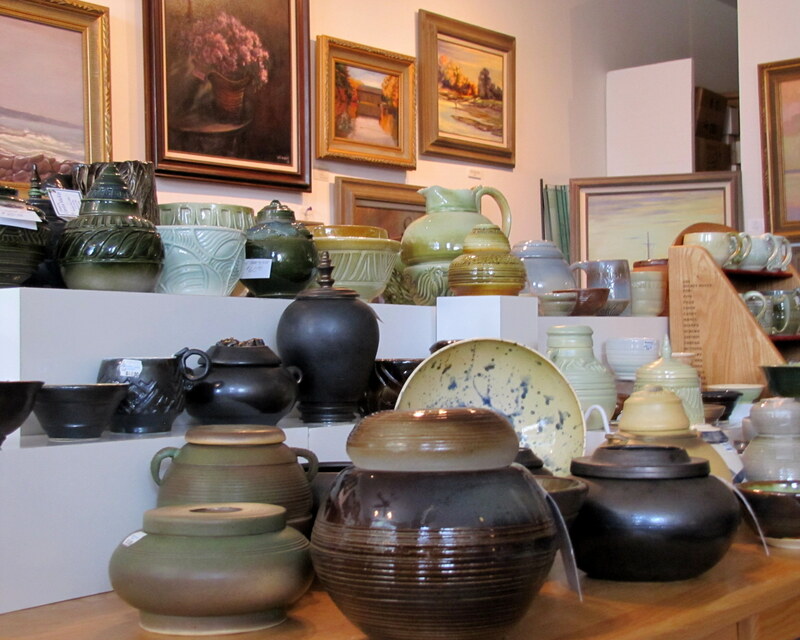 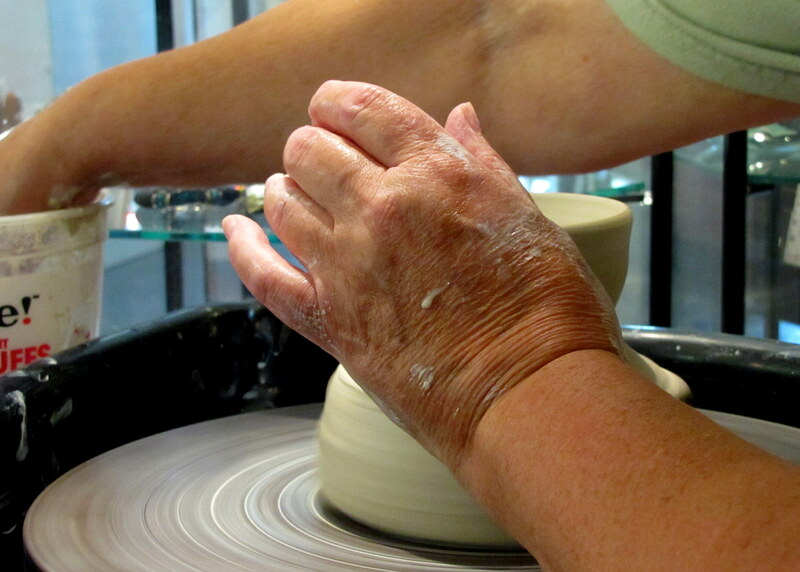 Not far from the downtown river area is Lower Town, an artists’ enclave started in 2000, which offered incentives to artists to relocate to Paducah. 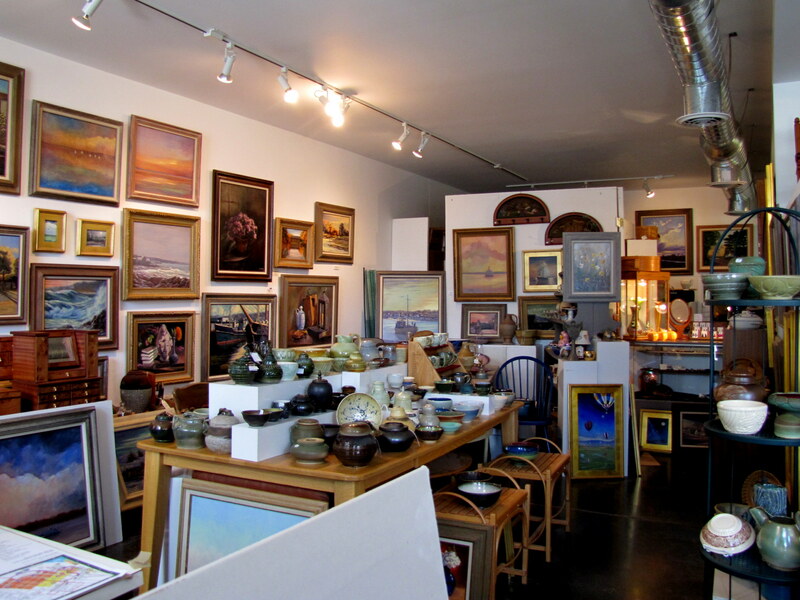 The idea was to have artists purchase many of the old, Victorian-era homes and turn them into gallery-residences.